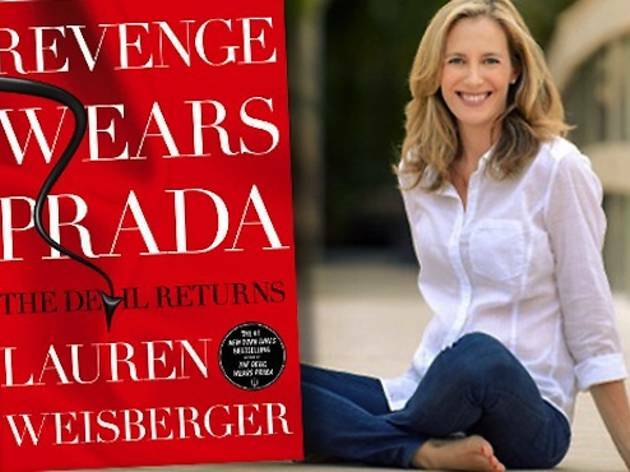 Step inside the witty, literary world of author Lauren Weisberger to celebrate the launch of Revenge Wears Prada: The Devil Returns, the sequel to cult-favorite bestseller, The Devil Wears Prada. 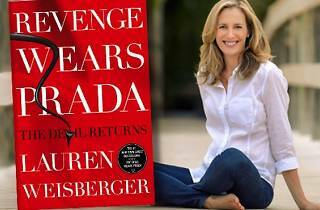 A $45 ticket will grant you a seat at Weisberger's reading and Q&A, a signed copy of her book, plus cocktails and hors d'oeuvres. Plus, enjoy the little luxuries of the event including on-sight valet and the satisfaction of telling the bouncer your name followed by, "I'm on the list."